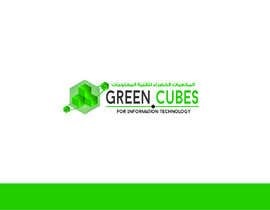 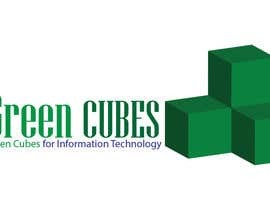 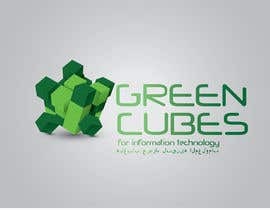 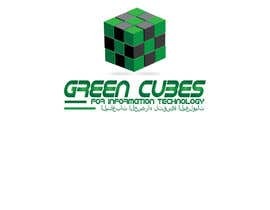 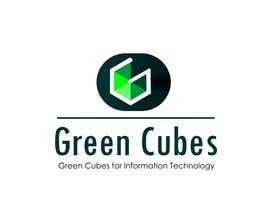 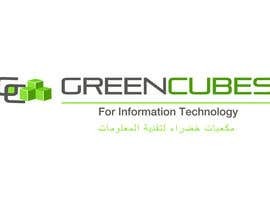 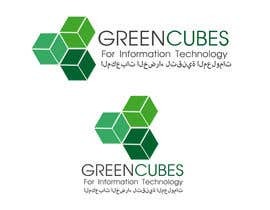 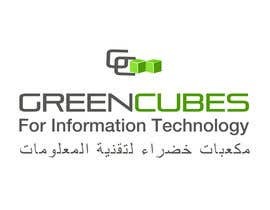 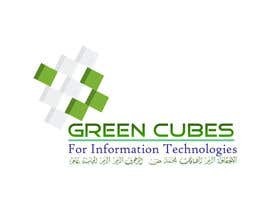 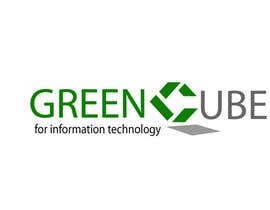 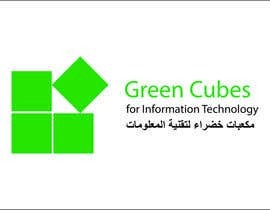 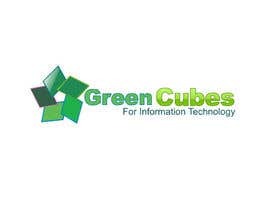 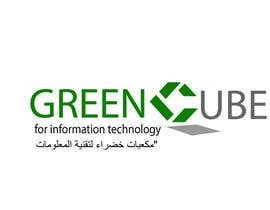 we need a 3D or 2D logo and business card design for a new company called "GREEN CUBES"
we develop innovative mobile applications,softwares, SAP solutions , Testing services and microsoft services and many more. 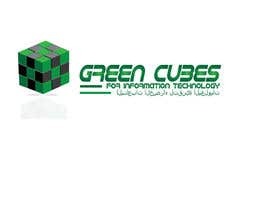 we would like to see designs that use the color green and 2 colors especially with Cubes. 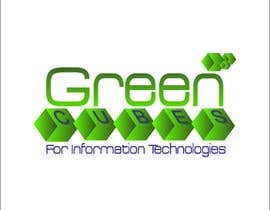 Please check and review #76 .